Gore, video games have always been associated with the most visceral presentation of it even more so than movies at times due to it's interactive nature, but the actual tech used by games in order to develop a sense of tension and blood splattering violence has not always been incredibly convincing, with a few notorious leaps in progression from time to time. Resident Evil 2 Remake appears to be another great leap in the right direction. Let us not forget the earliest examples of "Gore" in games like the original Mortal Kombat, while at the time it sent adults into a frenzy and was a pretty good tech demo of what could be possible as the video game media started to evolve into 3D, Mortal Kombat was an extreme baseline and very imaginative example of "gore". It never, even at the time, felt quite "real" as some modern experiences sometimes do, so why is that? It would be because of the gore's relation to the rest of the game. Gore on it's own is not enough, video games are more than just a visual medium and using the full range of sound and gameplay to deliver a more thorough and deep experience is what causes certain games to leave a more ever-lasting mark on players. For example the way Mortal Kombat dealt with gore was to simply render a blood splatter that would appear when an opponent was hit by certain attacks, and there were different kinds of blood splatter which added to the overall experience of "gore" but at the same time there were times where the blood splatter would sort of appear out of nowhere, disconnected from the body the player was hitting. This is of course a nit pick but even at the time players could notice this from time to time, MK was a huge leap in what would be possible, but it still had ways to go. Which is why it didn't use the blood splatter as it's only method of gore, the Fatalities were the most iconic aspect of Mortal Kombat because each one represented a character and their personality, it added a whole level of depth to the gore. Fast forward many years later and we find different examples, for instance, Silent Hill. Silent Hill was never particularly interested in gore as much as it was interested in atmosphere and dread, the games have gore and they have blood but it's often used in congruity with the game's overall dark color patterns and fog, the combination of it's elements actually give a much more "gorey" feel to the game than it would otherwise with bright blood splatters and body parts laying around everywhere. With the rise of certain lightning quality and rendering in games there have been games that further evolved the gore tech, such as F.E.A.R. Fear was particularly clever about it, it used a very cool and somewhat hilarious mechanic of impalement when using the classic Nail Gun that stuck bad guys into walls and when combined with the game's own dismemberment tech which allowed certain shots to tear body parts away it would often send heads flying into walls to be stuck there until otherwise removed. 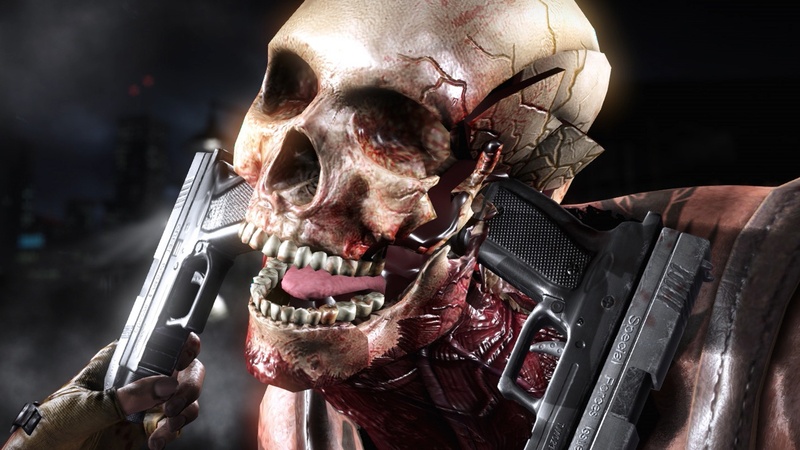 The game didn't render a particularly large amount of blood during so, but the creativity and dynamic use of the character models offered a more deeply "gorey" gameplay than any "actual gore" would be able to provide in the same game. 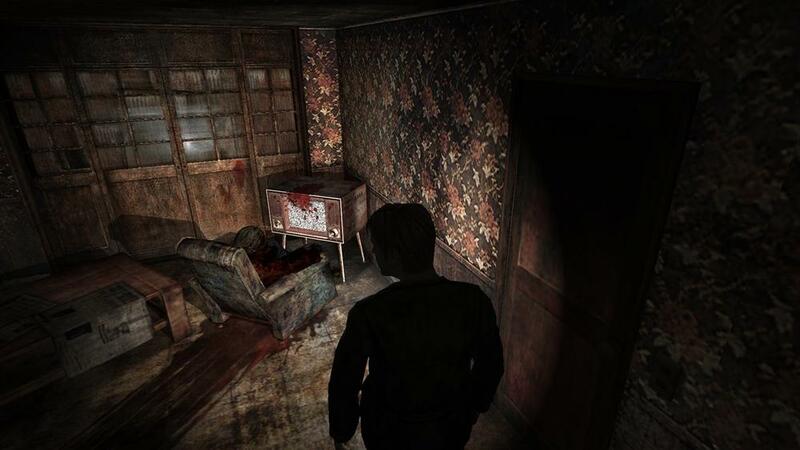 Not to mention as well how in certain areas of the game the player could encounter very bloody scenes with splatters on the walls and terrifying writings in blood, this was again used cleverly often incorporated into the level textures itself for certain areas. Plenty of games like that offered an interesting take on gore, often using other elements in order to enhance it instead of simply using tons of blood as a crutch, but to take a look at the more classic usage of it, Mortal Kombat returns. In Mortal Kombat 9 the team at Netherrealm invented "X-Ray" moves which delighted players in its brutality, perfectly fitting for the game's thematic. Once again how ever it wasn't just the gore aspect of it that actually contributed to the "gore" of the game, each unique character offered a different X-Ray move which added a whole chunk of personality to each one, similar to Fatalities. It made X-Rays a personal attack against the opponent that was as brutal as the actual visuals of it. And then Mortal Kombat X came along and decided to improve on it, creating better animations that used more body-distorting visual elements, and while it makes no sense, seeing skulls crack and bones break really added to the whole brutality of the X-Ray moves. Mortal Kombat 11 would be an interesting title later in the year as it has the chance to once again improve upon it&apos;s own systems and further enhance gore by adding more detailed visuals or perhaps by manipulating other elements of the game. 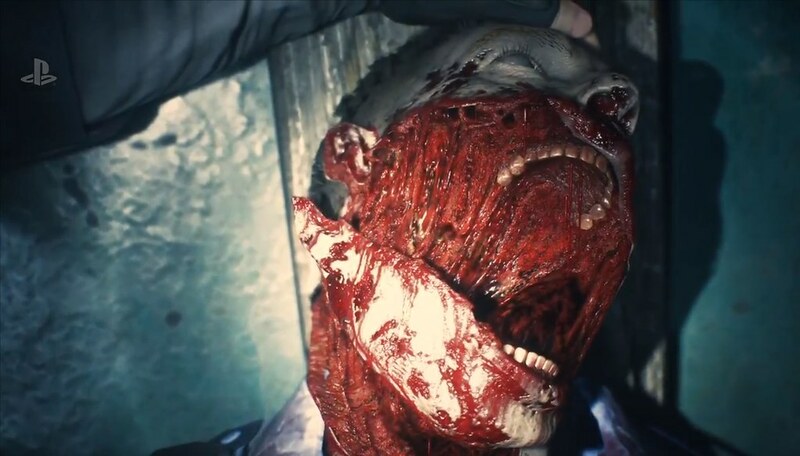 But before that, another game suddenly decided to take it&apos;s stab at evolving the gore tech in games, Resident Evil 2 Remake. As a surprise to most, the RE2 Remake doesn't simply seem to be visually impressive on it's atmosphere and overall graphics but it also manipulates it's physics engine and character models quite well, each zombie in the game seems to have a rag-doll feel to it as it moves and attacks and gets shot, which creates a more dynamic and random assortment of animations which adds to the overall feel of dread and horror of seeing a pile of mass shambling towards the player. It also created a visceral dismemberment system that causes limbs to fall apart and cover the walls and floor in plenty of gratuitous blood textures. Perhaps more importantly tho is how it uses that tech in congruity with everything else in the game, by using a similar tech to Mortal Kombat, each zombie has different "injure phases" meaning the more damage they take the more physically hurt they appear by changing from multiple types of "appearances" giving the impression of real damage being done to them. And with it's new animations it even allows certain zombies to continue chasing the player after being blown halfway to pieces, crawling on their arms after having their legs cut off. The whole package seems to really evolve the gore tech into something new not just by adding shittons of blood into the game, but by using all of it's elements in combination to create something truly interesting, fresh and gorey. 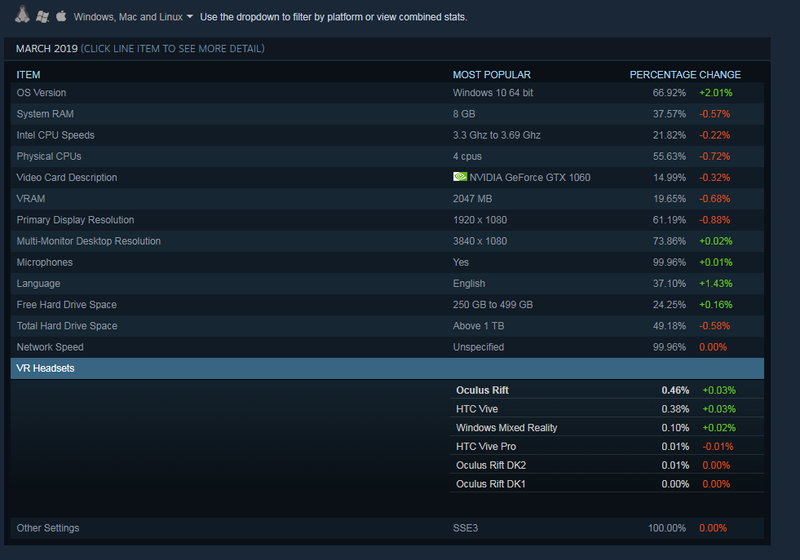 Which makes it an impressive and enjoyable next step on Gore Tech in video games.